The introduction of photography as a medium for portraiture-even up to today’s iPhone shots, reveals that sitter’s are even more so conscious of their representation. Which aspects of one’s personality does one wish to display through portraiture? How does an artist’s manipulation of a pose convey ideas about their sitter’s nationality, social standing, gender-or even beauty norms? 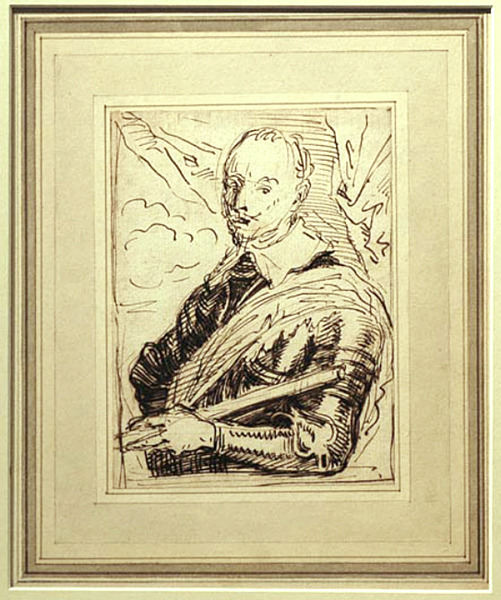 John Van der Banck, King Gustavus Adolphus of Sweden, a Portrait, Ink on paper, Denenberg Fine Art. Click to inquire. The idea of artists being trained defeats contemporary notions of the artist’s free spirit. Just as one goes to medical school in the hopes of specializing in a certain field, official beaux-arts academies in Europe mentored students in certain painting subjects. While seventeenth-century France saw historical painting as the top-tiered pursuit, certain monarchs often hand-selected portraitists from these institutions which they supported to immortalize their being. 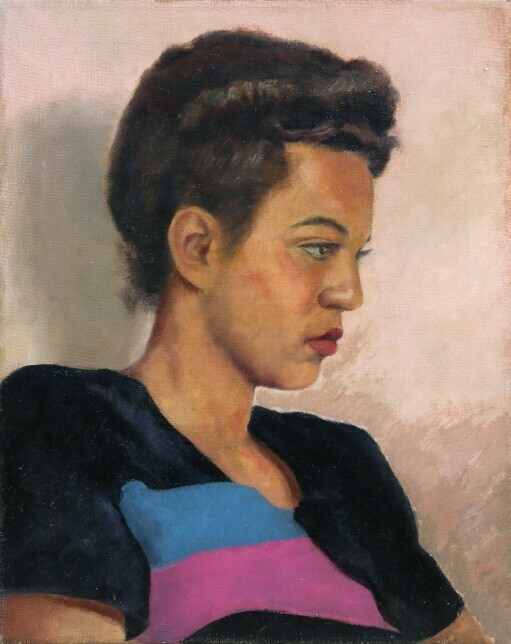 Ammi Phillips, A Portrait of Jeanette Payne, Oil on canvas, Godel & Co. Fine Art. Click to inquire. The influence of portraits of kings and nobility, from the hand of Van Dyck to Gainsborough, trickled down to the United States in the form of moralistic portraits of the middle class. While John Singer Sargent’s glamorous portraits of New England’s elite were often evocative of the Grand Manner style, Thomas Eakin’s portraits of academics often sought to enhance the complexity of his sitter’ personalities. 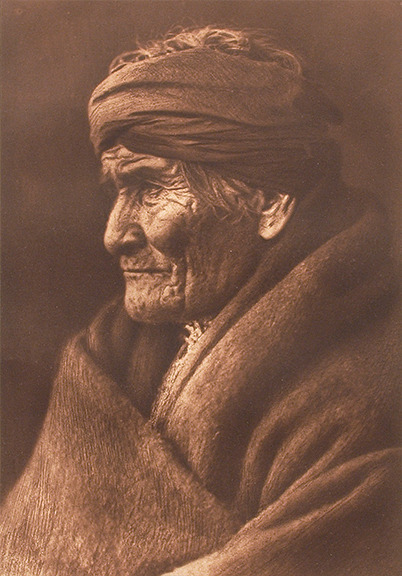 Edward S. Curtis, Geronimo - Apache, Photogravure, David Cook Fine Art. Click to inquire. 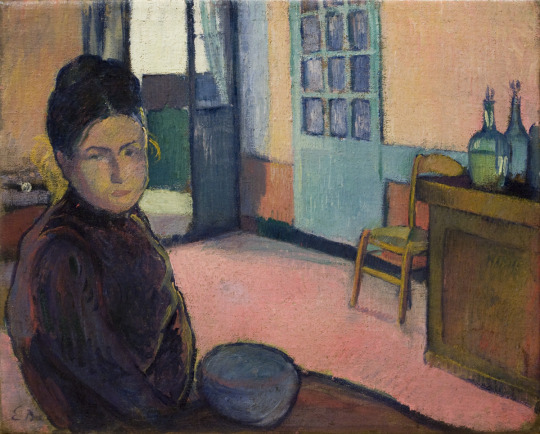 Émile Bernard, Portrait de Madame Schuffenecker, Oil on canvas, Guarisco Gallery. Click to inquire. 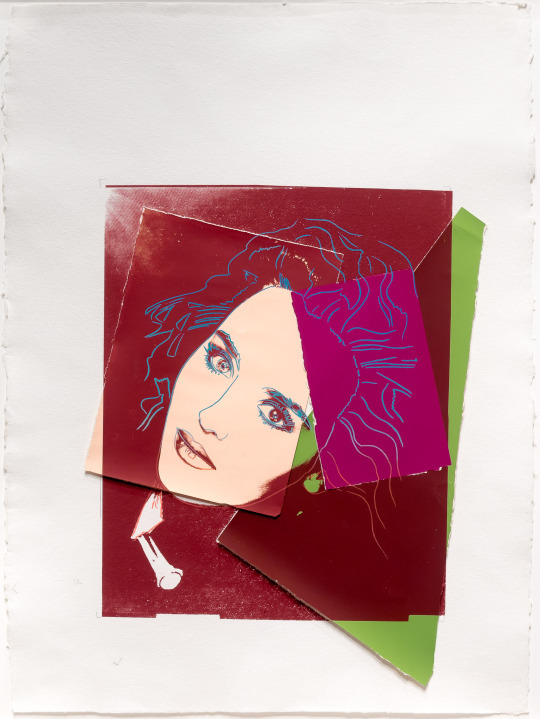 Andy Warhol, Portrait of Isabelle Adjani, 1986, Screenprint, Leslie Sacks Gallery. Click to inquire. How do you wish to be depicted? 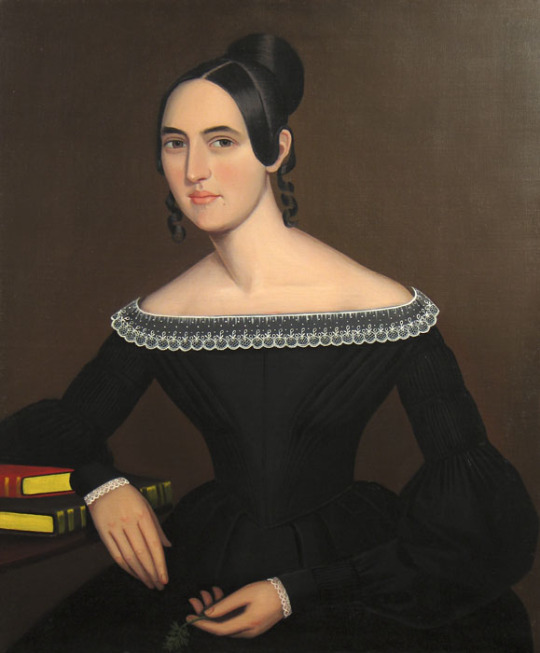 What catches our eye in other sitters’ portraits across all centuries? Robert Aaron Frame, Elenor #2, Oil on canvas, George Stern Fine Arts. Click to inquire.